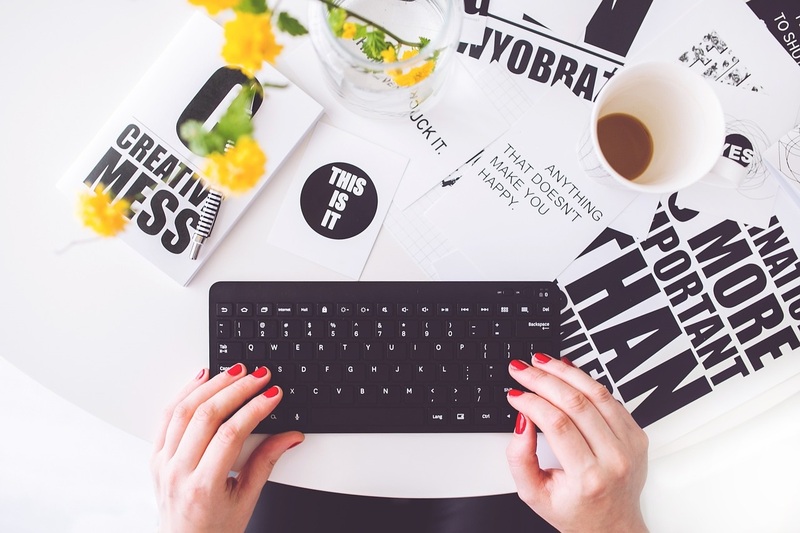 The blogging sphere has evolved at an incredibly fast rate over the past ten years. No one can deny the fact, however, that bloggers are now becoming as influential as the colossal media outlets which have dominated our reading habits for years before their arrival. As we gradually put down print magazines and turn to the internet for our daily entertainment and reading fix, there are a number of bloggers who are certainly becoming a household name due to their popularity and worldwide influence. Below we’ve outlined just some of the bloggers who have made it all the way to the top in their particular field. With just under 1.2 million fans on Facebook, 171,000 followers on Instagram and over 420,000 followers on Bloglovin’ alone, this fashion blogger is certainly taking the online world by storm. As if that wasn’t enough, this talented blogger is also the creative director for Chiara Ferragni shoes and Caia jewels. Chiara was born in 1987 in Cremona and she explains that she inherited her mother’s passion for fashion and photography. It wasn’t until 2009 that she began her blog, The Blonde Salad, to express her love of all things style and photography related. She’s also appeared on countless magazine covers, including VOGUE, which only cements her coveted and extremely influential position within the industry. 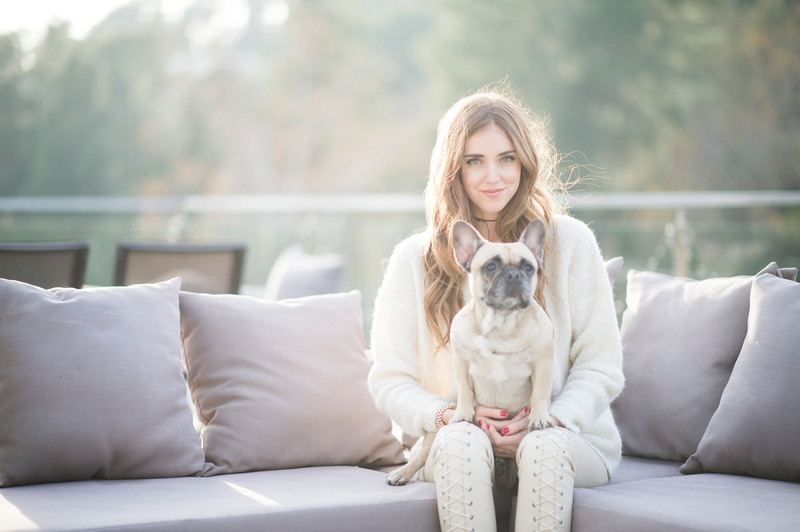 You can visit Chiara Ferragni’s blog here. Originally from Sydney in Australia, Nicole Warne is now a globally recognised face of both luxury travel and fashion. The talented individual actually began her online journey by launching her own eBay store in 2009, Gary Pepper Vintage, selling unique and feminine vintage designs. It wasn’t long before her clothing gained a huge following and became a full-time success. 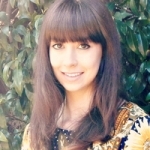 In July 2012, Nicole decided to close her vintage clothing store to work full-time on her fashion blog, which was also growing in popularity at an extremely fast rate. To this day, she is known as ‘The Gary Pepper Girl’ and she has also featured on the covers of several prestigious magazines such as Elle, The Edit, and Lucky Magazine. With a whopping 1.53 million followers on Instagram (and counting), as well as a fan base of over 384,000 on Facebook alone, Nicole Warne is one popular online presence. The blogger is so influential, in fact, that she was recently on the judging panel for the 2015 Australian Fashion Film Awards, the 2014 Australian BT Emerging Fashion Designer Award, as well as the 2014 Calvin Klein Accessories International Design School Project Award. You can visit Nicole Warne’s blog here. 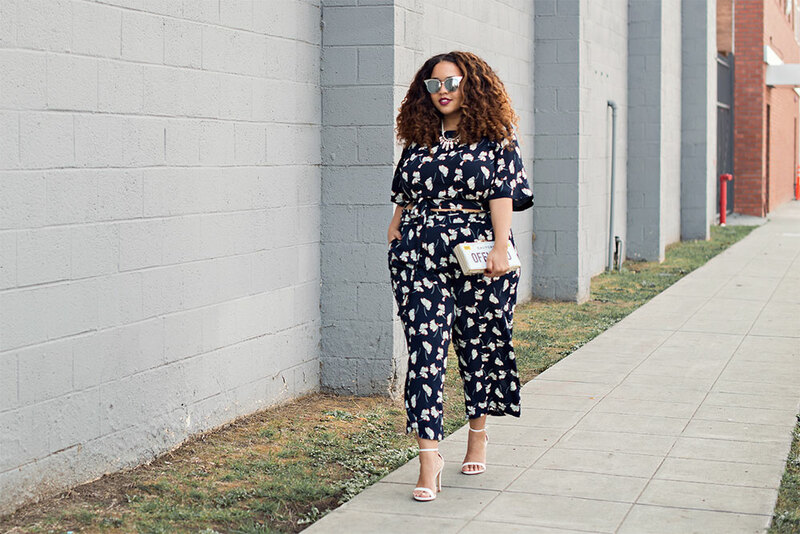 Gabi Gregg runs a personal style blog that aims to show that you can be stylish at any size. She has gained worldwide success as one of the most popular and influential ‘plus-size’ fashion bloggers, appearing in magazine such as Glamour, Teen Vogue, Seventeen, Cosmo and more. Her social media following only seems to grow considerably more each day, but with figures such as 294,000 followers on Instagram, almost 140,000 fans on Facebook, and over 44,000 followers on Twitter, it’s clear that this talented blogger is going places. You can visit Gabi Gregg’s blog here. Bryan Grey Yambao is the man behind one of the most influential male fashion blogs in the world. Born in the Philippines, Bryan was originally a web developer before he began blogging at the age of 24. 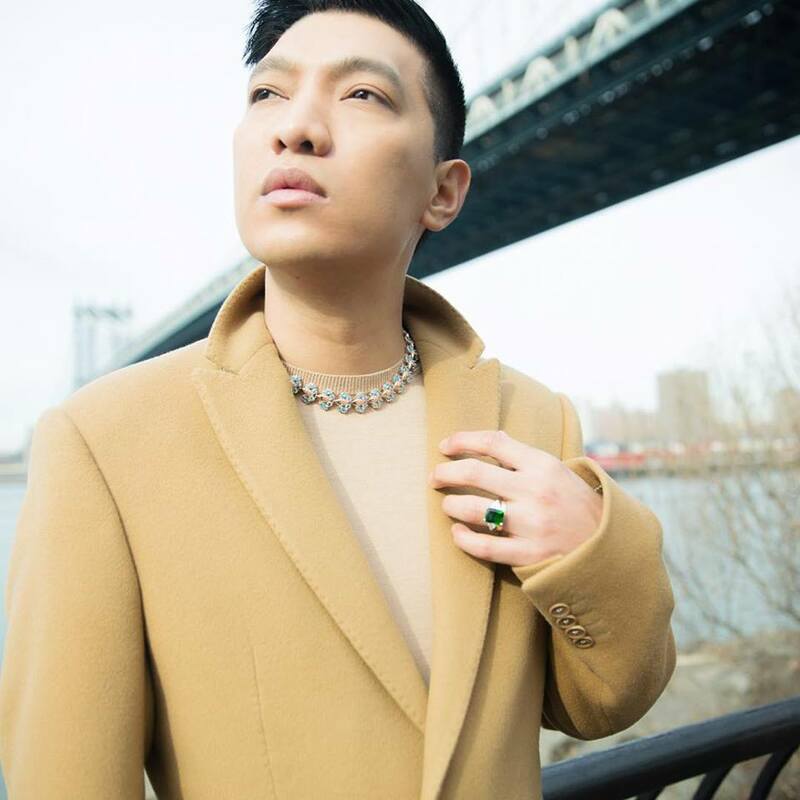 Now 34 years old, Bryan’s blog, Bryanboy, has grown to have over 576,000 followers on Instagram alone. The blogger is represented by both IMG and WME, proving his influence and worldwide popularity – both on and off the computer screen. You can visit Bryan’s blog here. 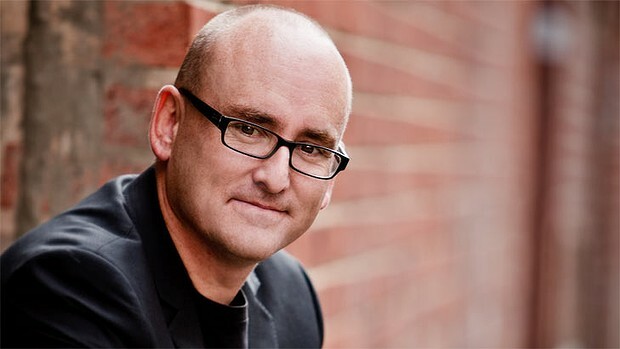 This man probably needs no introduction, but for those unfamiliar with Darren Rowse, he is the Founder of one of the biggest and most influential blogging resources in the world – ProBlogger.net. 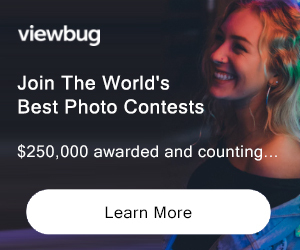 When he isn’t blogging away to millions of readers, he is also a speaker, consultant and founder of several other blogs and blog networks, including b5media and digital-photography-school.com. He has also written and released a book which has been hailed as one of the most valuable blogging publications of all time. You can visit Darren Rowse’s blog here. Gary’s photography blog, Everything Everywhere, documents his incredible travel photography and has accumulated an impressive 160,000+ followers on Twitter and 144,000 fans on Instagram. In 2007, the photographer-turned-blogger sold his house in order to pursue his dream of traveling the world. 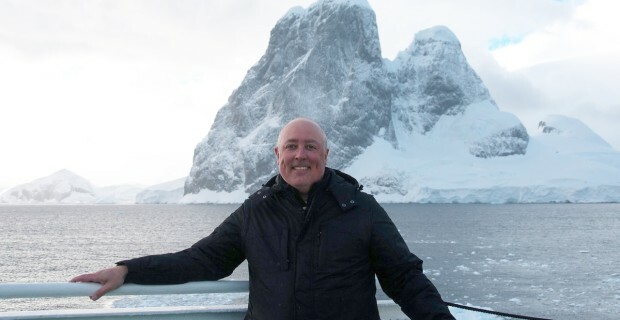 So far, he has visited all 7 continents, as well as over 170 countries and territories around the world. He was also recently named Travel Photographer of the Year by both the Society of American Travel Writers and the North American Travel Journalists Association. You can visit Gary Arndt’s blog here. Do you know of any other influential bloggers? We’d love to hear about them in the comments section below!